Large format canvas printing is becoming very popular. 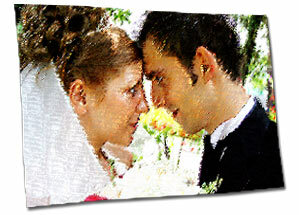 It can be stretched on a frame to create canvas art pieces or canvas photography. It can also be used for temporary signs, flags, trade show fabric banners and canvas banners.